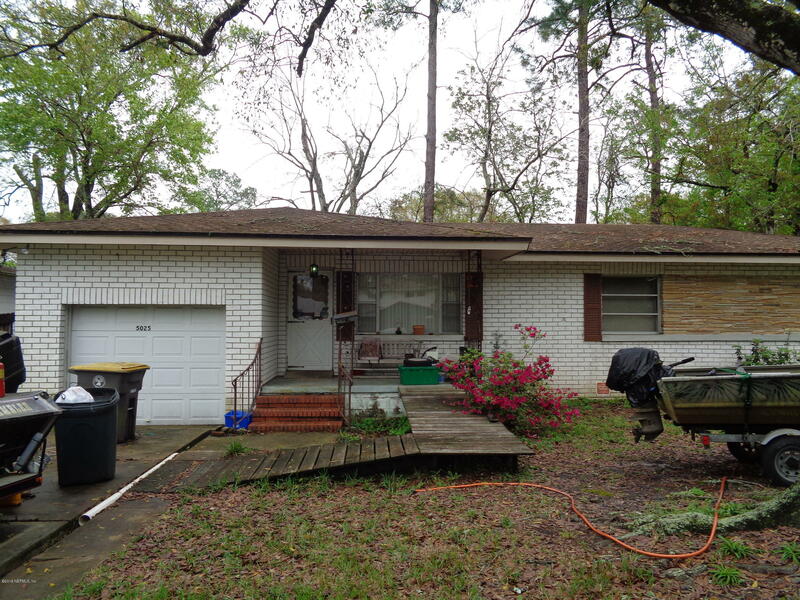 3 Bedroom 2 Bath in Oak Hill.Needs TLC ! !Seller is accepting CASH offers ONLY !! 5025 Romilly Dr is a 1,175 (*estimated) square foot home with 3 bedrooms and 2 bathrooms located in Jacksonville FL, DUVAL County. This property is listed for sale at $60,000 and is currently active and accepting offers.